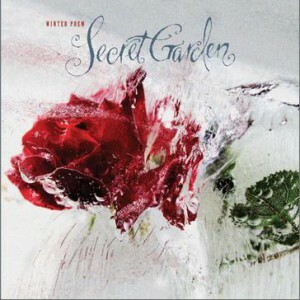 Winter Poem is the 2011 album by Secret Garden. Primarily an instrumental album, it features three songs with guest vocals: Moya Brennan of Clannad fame on "The Dream", Fionnuala Gill on "Mary’s Lament", and Tracey Campbell and Espen Grjotheim on "Powered By Nature". 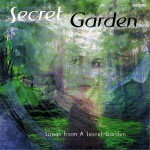 The lyrics to "Mary’s Lament" were written by Brendan Graham. He previously collaborated with Rolf Løvland on You Raise Me Up . "Powered By Nature" and "Suite" were written for Expo 2010 Shanghai China with the first serving as Norway’s official Expo-song.